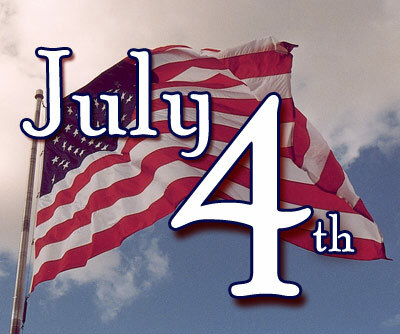 First off, I would like to say Happy Independence Day to the United States (I know, I am a day early). If you are not an American, then have a happy July 4th. Unfortunately, that is all I can say to you all. However, Capcom has decided to extend its greeting by giving customers free shipping on orders for forty dollars or more! DJay, on his blog, had to say, “As many of you know, I often feature cool items at great prices that appeal to a small handful of fans. So, when I was working on the DOTW I wanted to offer something to appeal to everyone. I thought about offering a deal on everything that was red, white and blue. Funny—I guess I didn’t realize that could include a lot in the Capcom Store and frankly, would have been more work than we had the time for. It made sense just to offer a great shipping offer that covered everyone and everything – even our growing collection of Capcom Store Exclusives. While I think that only getting free shipping for orders over $40 is expensive, I guess Capcom has to make money somehow. Take advantage of this deal while you can!